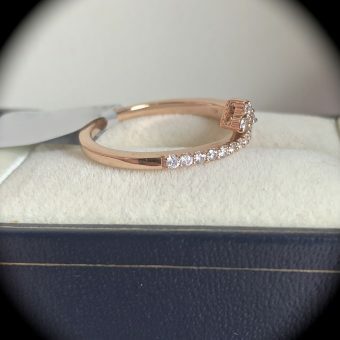 1/3CT NATURAL PINK DIAMOND RING 9K ROSE GOLD SIZE P 1/2 'CERTIFIED' BEAUTIFUL!! 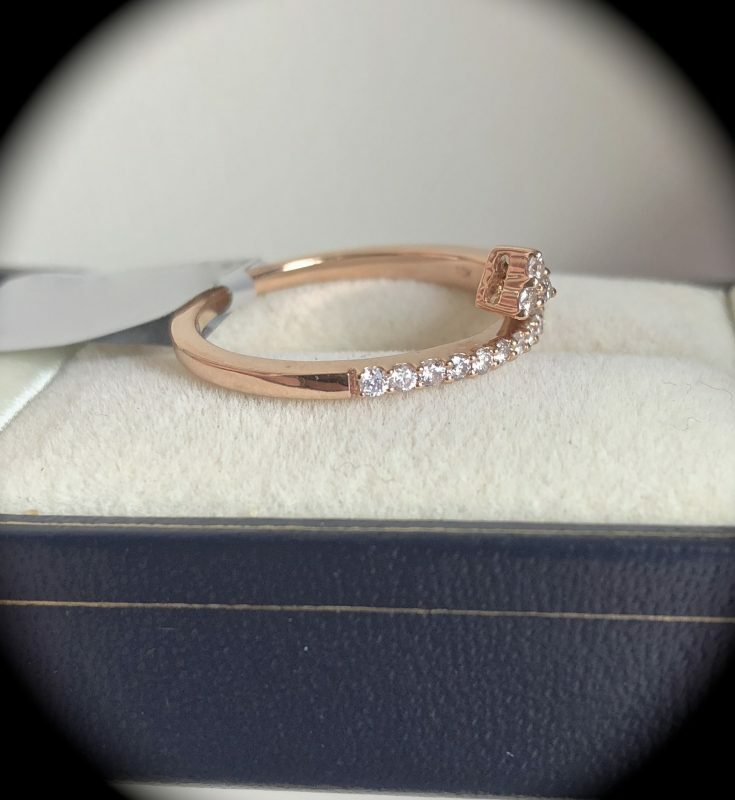 Such a beautiful 9k rose gold ring set with 1/3 of a carat of natural pink diamonds mined from Mother Earth in South Africa. 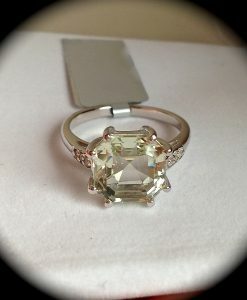 Please be assured, the diamonds are natural and NOT lab created or enhanced in any way! 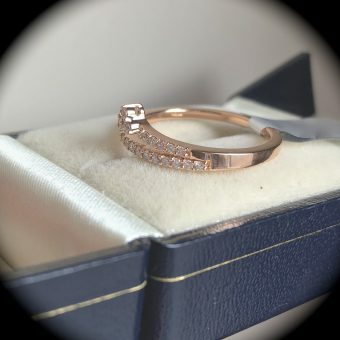 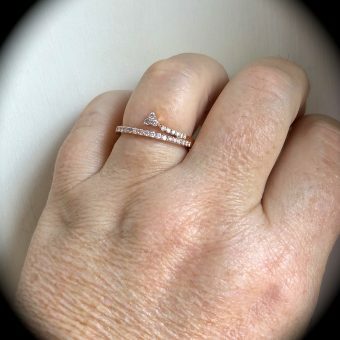 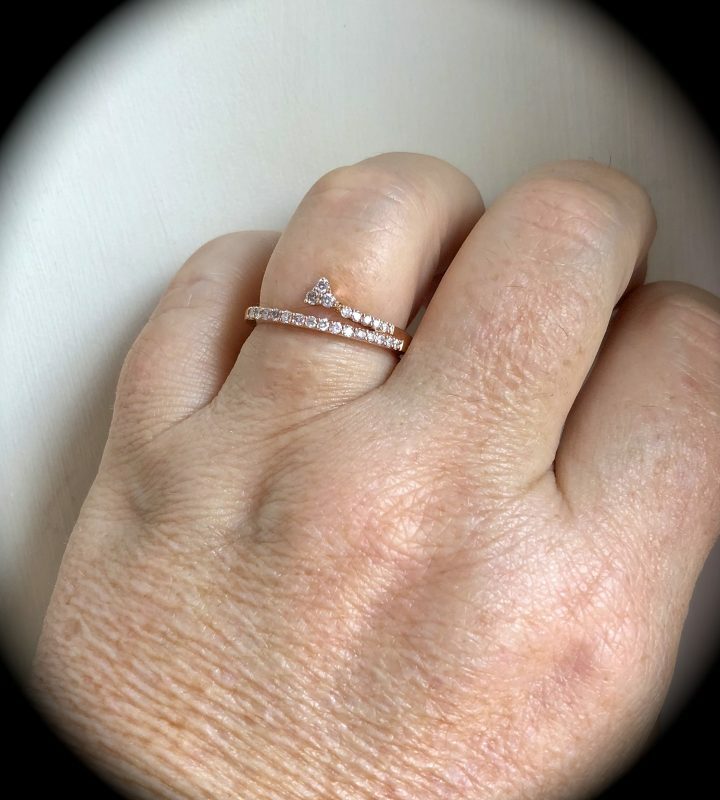 A total of 23 pink diamonds have been set into this ring ranging from 1.3mm to 1.75mm round so not tiny specks by any means! 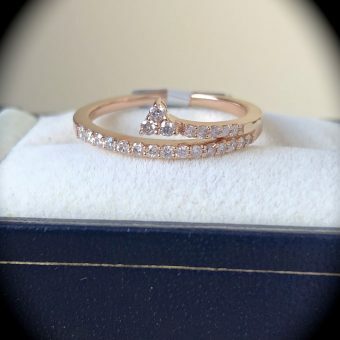 The colour of the diamonds are a very pale delicate pink in colour. 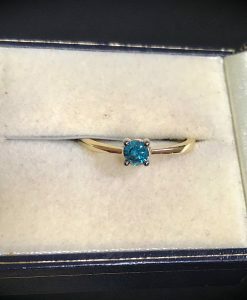 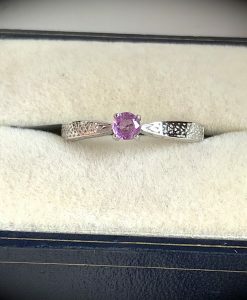 If you are looking for vivid pink diamonds that demand thousands of pounds, we will be completely honest and say this ring is not for you! 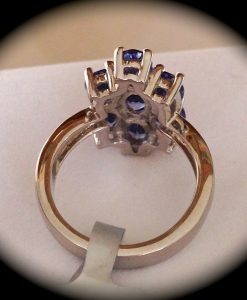 The length of the design is approximately 7mm x 19mm wide. Please be assured, the gold has been independently hallmarked by the Birmingham Assay Office in the UK. 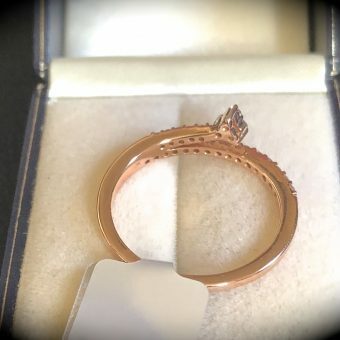 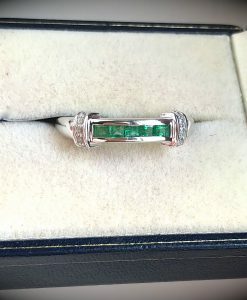 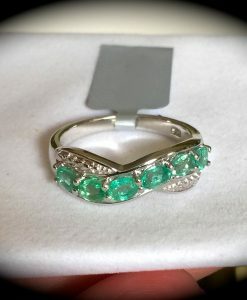 We are sure that whoever decides to buy this ring will be thrilled with their purchase. 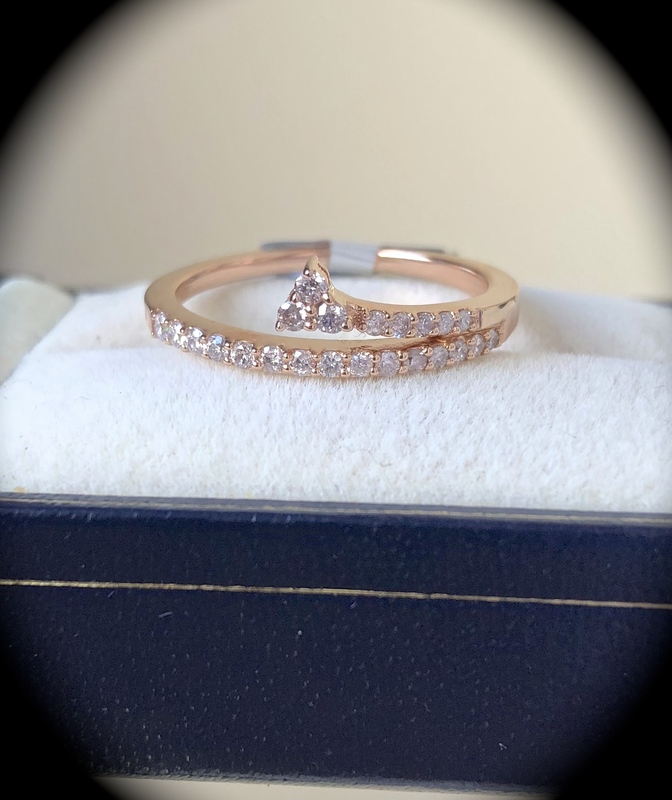 The rings size has been professionally gauged as a UK P 1/2 but we are sure would be a comfortable fit on a ring size P or Q. 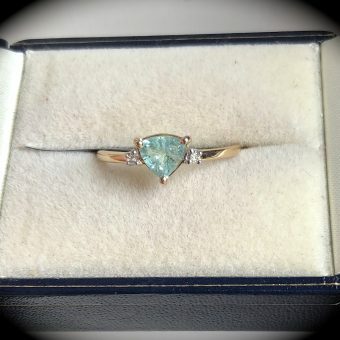 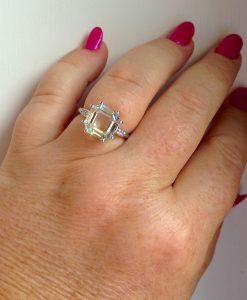 Please note, because of the way the diamonds have been set, we would not advise having this ring altered for size! 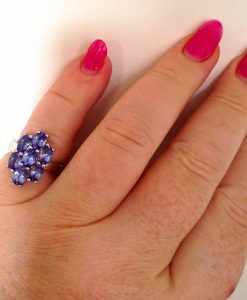 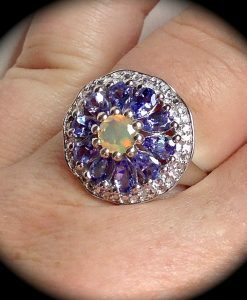 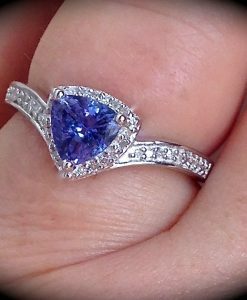 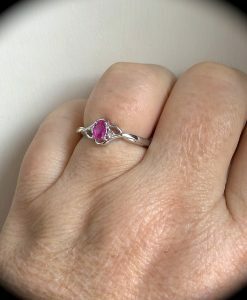 If you do require a larger size, we do have this ring in stock in a UK size S (US 9), please contact us for details. 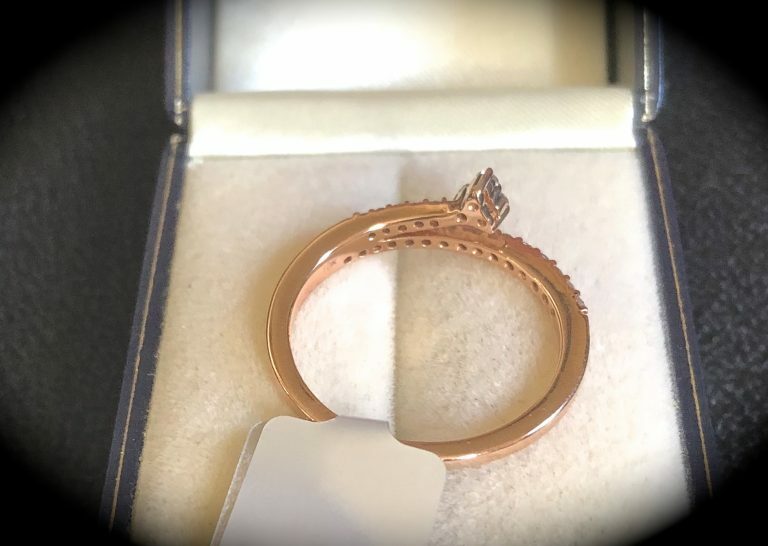 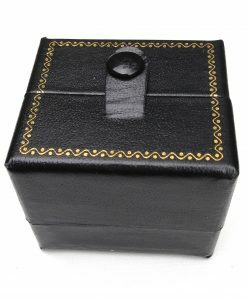 The ring is hand crafted to a high standard and is NOT mass machine produced and is brand new with tag and will be delivered to you in a premium quality presentation box as pictured. 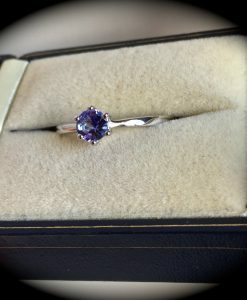 Please be assured, we only source the finest gemstones to retail on our website. 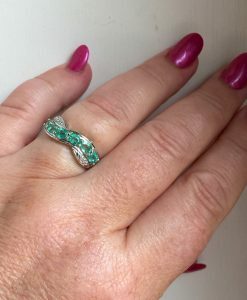 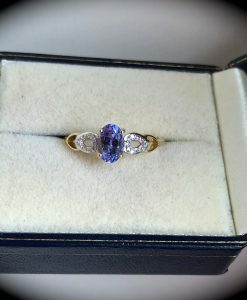 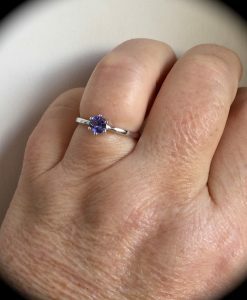 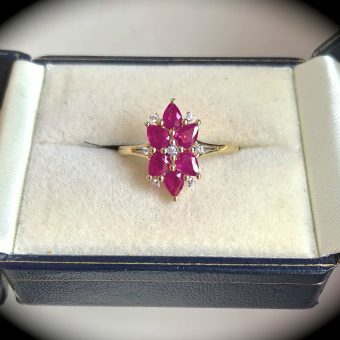 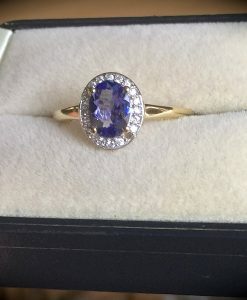 Please take a look at the great feedback we have received from over a thousand happy customers who have bought jewellery from us through our Ebay store. 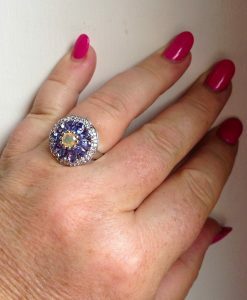 We are extremely pleased to say, we have now established a great customer base who return to us regularly.